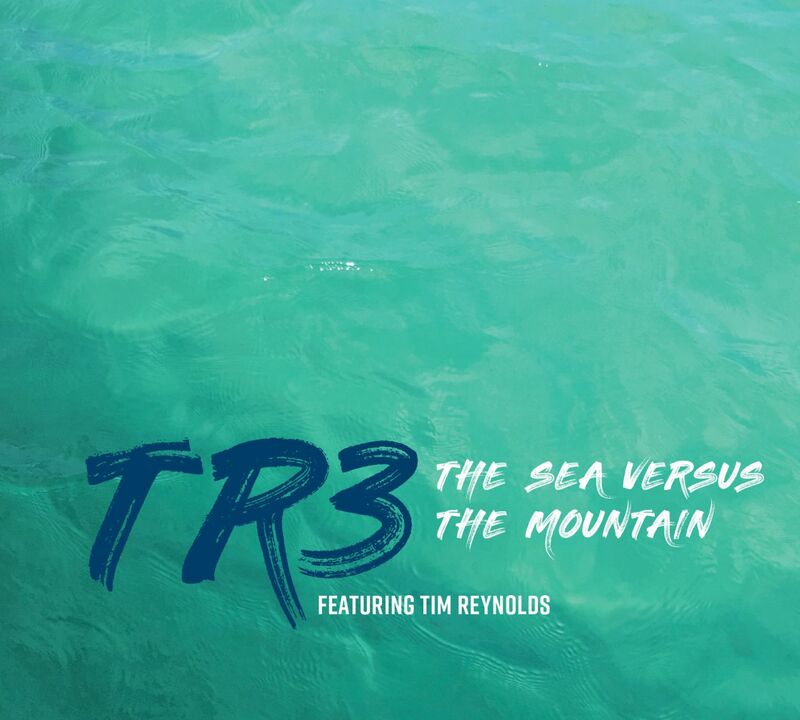 TR3 "THE SEA VERSUS THE MOUNTAIN" OUT TODAY! Hey friends! Our new CD is out NOW! Check out our MusicToday store and get your copy today! 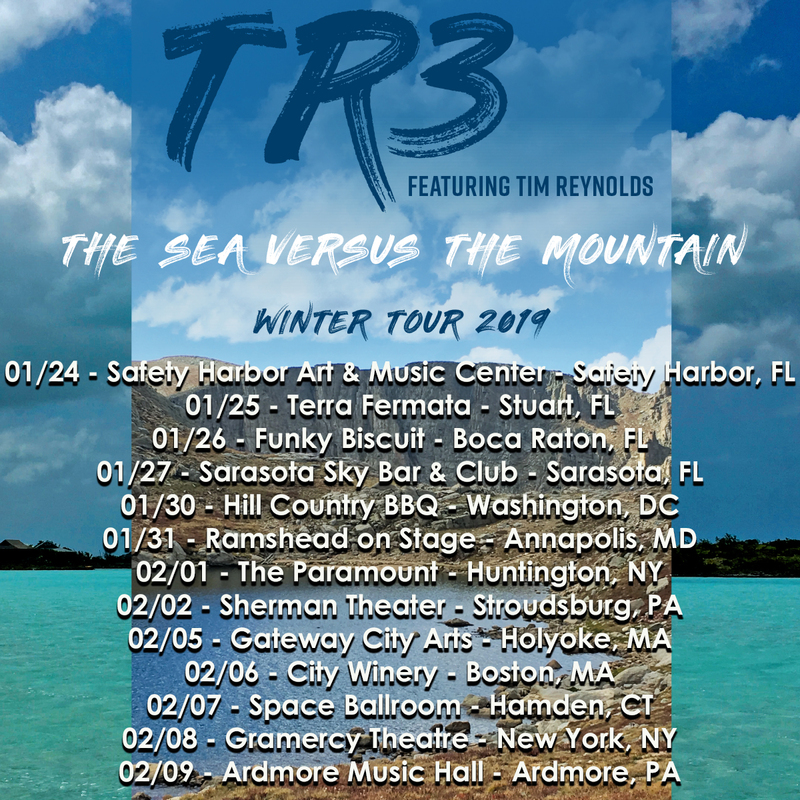 “The Sea Versus The Mountain” features eleven original tunes from Tim, bassist Mick Vaughn, and drummer Dan Martier. TR3’s multi-instrumental sonic layering, from guitar, moog synthesizer, and pan drum, to congas, Tibetan bells, and trumpet (courtesy of Rashawn!) creates a vibe from mellow to euphoric. Available nationwide February 1, 2019. Don’t miss Tim, Mick, and Dan on tour January 24th – February 9th. 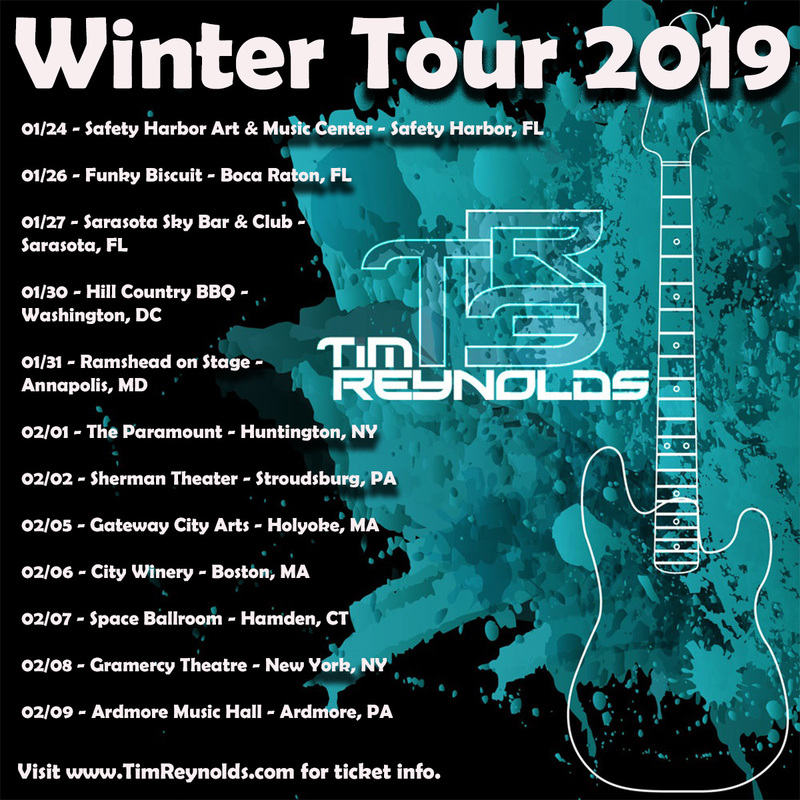 We are excited to announce our 2019 Winter Tour! Check out the tour section for more details. Copyright © 2019 Tim Reynolds. All Rights Reserved.